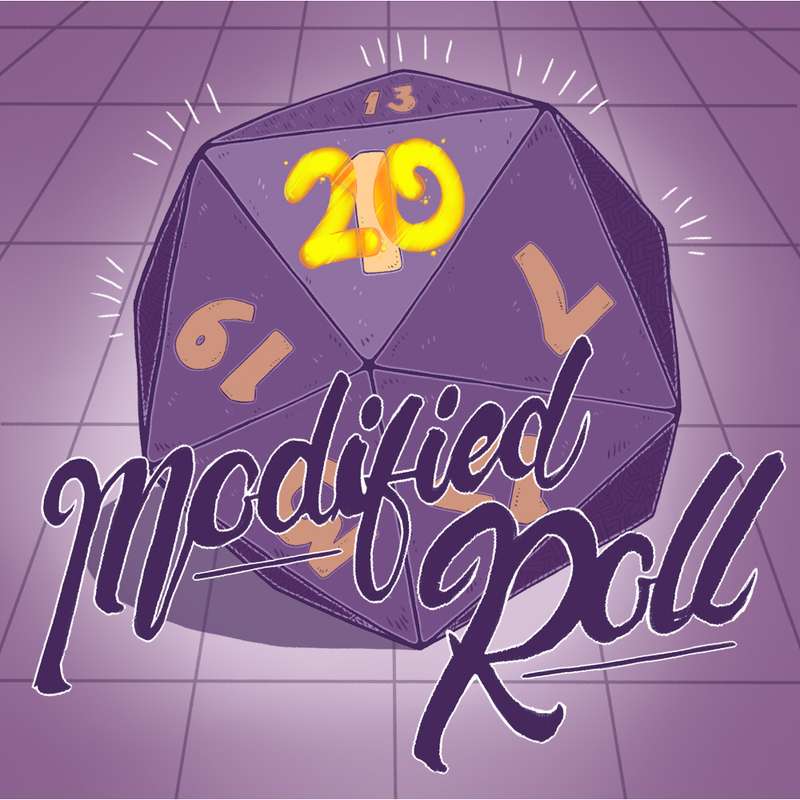 Episode 15 of Modified Roll, an actual play D&D podcast. Another UK based podcast with great story and a good number of laughs. They begin with a short level 20 campaign where their characters face off against a demon lord and live to tell the tale. This helps to create a bit of backstory for both the world and the players as the regular cast for the normal campaign are influenced by the story from the opening cast. The main story is well told, interesting and fun, I enjoy listening each week and definitely recommend them.